Jonathan Edwards was a tremendous preacher, theologian, and philosopher. He was immensely loved and respected as one of the greatest Americans of the 18th century. Edwards sparked the spiritual revival of America that would become known as the First Great Awakening. Jonathan Edwards (1703-1758) was a fourth-generation clergyman, and the only boy in his family among ten sisters. He entered Yale at the age of thirteen and graduated as valedictorian four years later. 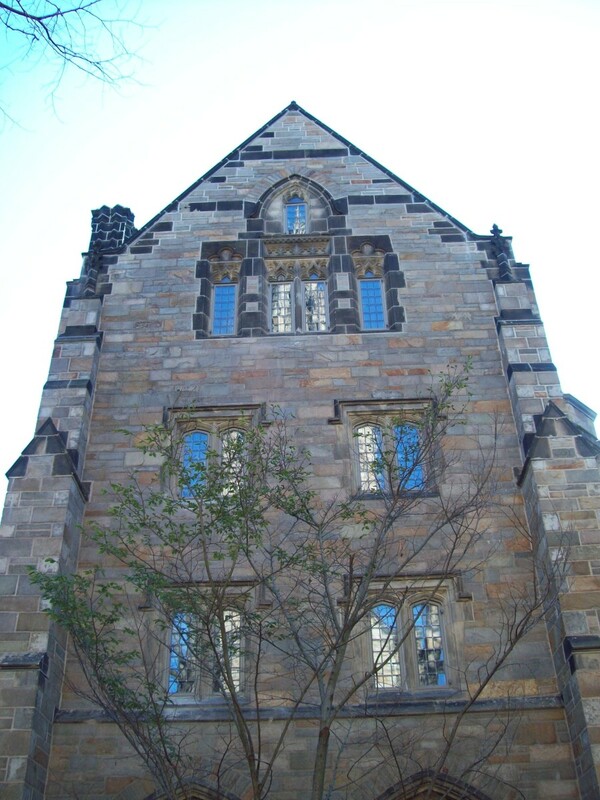 By the time he turned twenty-one, he was named the head tutor of Yale. Edwards was also noted for being extremely handsome. Following his conversion to the Christian Faith, Jonathan Edwards wrote: "God's excellency, his wisdom, his purity and love, seemed to appear in everything; in the sun, moon, and stars; in the clouds, and blue sky; in the grass, flowers, and trees; in the water, and all nature." 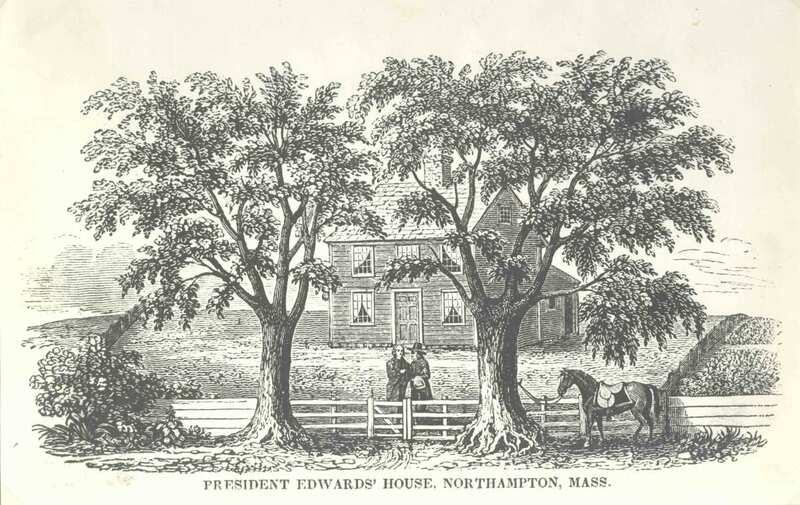 Edwards succeeded his grandfather as minister of the Congregational Church of Northampton, Massachusetts, in 1726. He would go on to serve there for 23 years. As he began his ministry, Edwards wrote: "Licentiousness for some years greatly prevailed among the youth of the town: there were many of them much addicted to night walking and frequenting the tavern, and lewd practices wherein some by their example exceedingly corrupted others." He rekindled spiritual fervor in the Connecticut River Valley with his vivid descriptions of the torments of hell, and the delights of heaven. He believed it a "reasonable thing to endeavor to fright persons away from hell." By 1735, his work had borne much good fruit. Edwards pronounced, "The town seemed to be full of the presence of God; it was never so full of love, nor of joy." Jonathan Edwards married Sarah Pierpont in 1727. Her father was the founder of Yale University. Sarah was a deeply pious woman who lived in the joyful light of God's love. She dedicated her life to serve and glorify God. Jonathan and Sarah Edwards exemplified what a Christian marriage could be. It was obvious to those who knew them that they shared a mutual abiding love and lived in wonderful harmony. 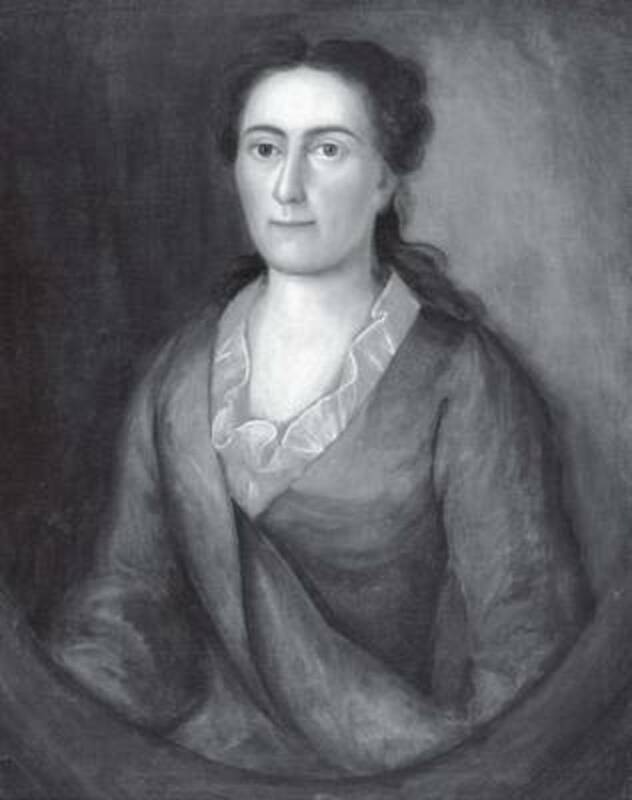 Sarah Edwards bore Jonathan ten children, most of whom also became distinguished citizens. Among their descendants we see 13 university presidents, 65 professors, scores of clergymen, and other prominent citizens. Their grandson was Aaron Burr, future Vice President of the United States. 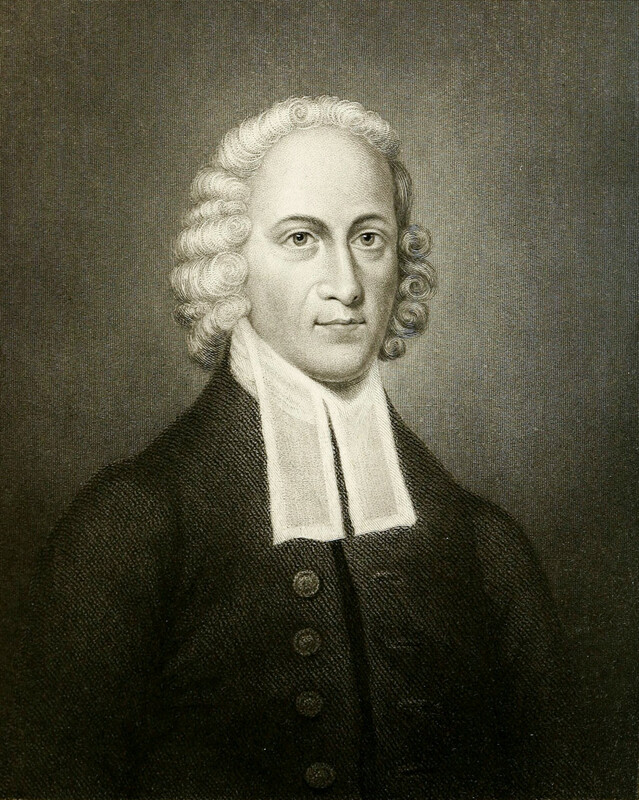 Jonathan Edwards was named President of Princeton College in 1757. Unfortunately, the following year he died after undergoing inoculation for smallpox. Sarah Edwards would live only one year more. Jonathan Edwards preached his most famous sermon—'Sinners in the Hands of an Angry God'—in 1741. He delivered it in the decidedly non-religious town of Enfield, Connecticut. 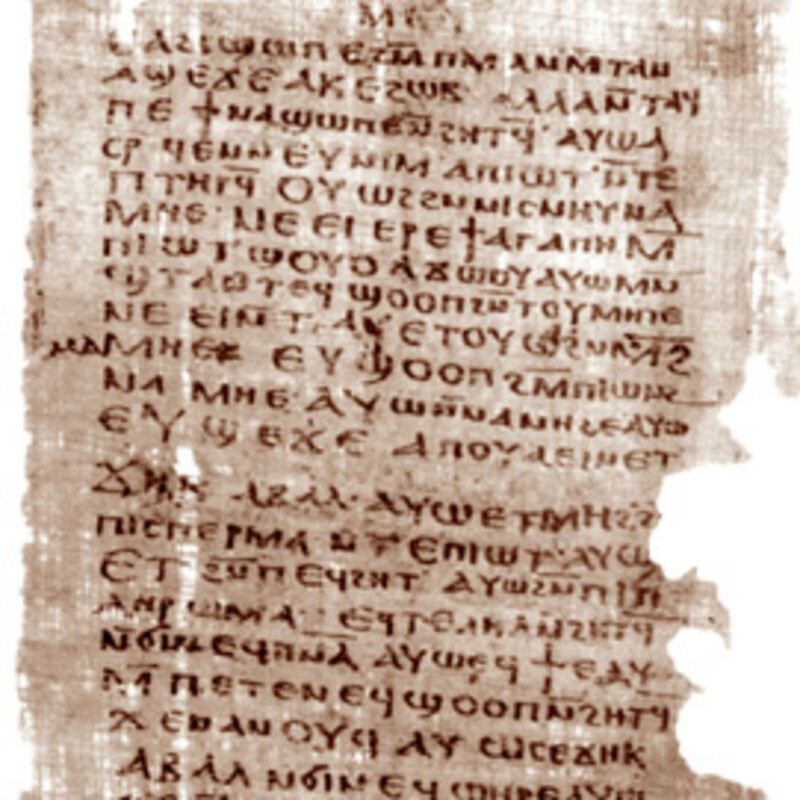 Many who heard the sermon fell to their hands and knees weeping. Edwards made people feel how truly abhorrent sin is in the eyes of a Holy God. Ask God to remake your life to His glory—which is the sole end to human existence. Edwards pioneered a style of preaching that became famous for the intense emotions it produced in his hearers. He portrayed sinful man suspended over a bottomless pit of eternal hell by a slender thread that might break at any moment. Only being "born again"—by acknowledging one's sins and crying out to God for divine grace—could save men from eternal damnation. Jonathan Edwards did not advocate sheer emotionalism. He preached in a calm manner with a soft, solemn voice. Despite the intensity of one's conversion experience the focus should remain on the grace of God. He used his powers of persuasion to remind people that God is sovereign; God is loving, glorious, and beautiful. 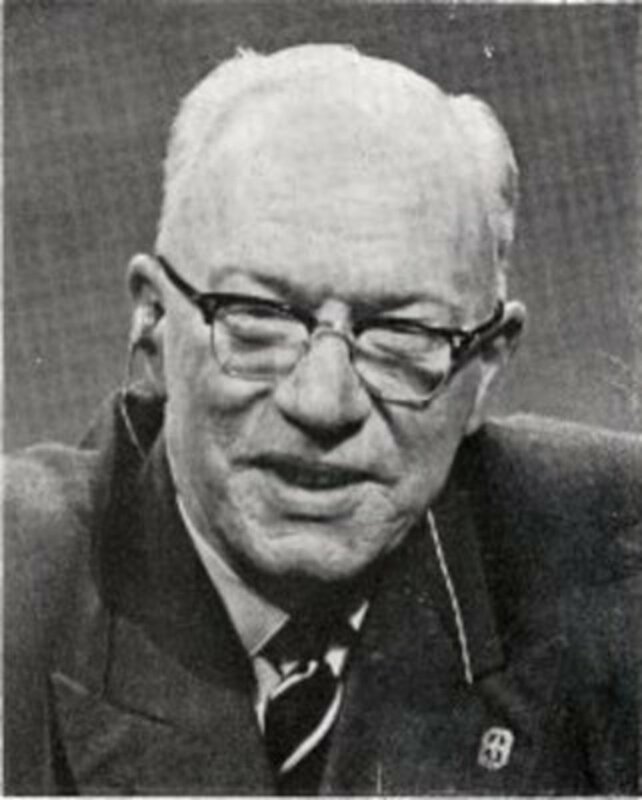 Edwards preached that the Spirit of God lives in receptive men and women. People have free will and can thus choose among motives. They are also responsible for the choices they make. His homiletic genius lay in persuading ordinary townsfolk and farmers to think of themselves with an eye to eternity. 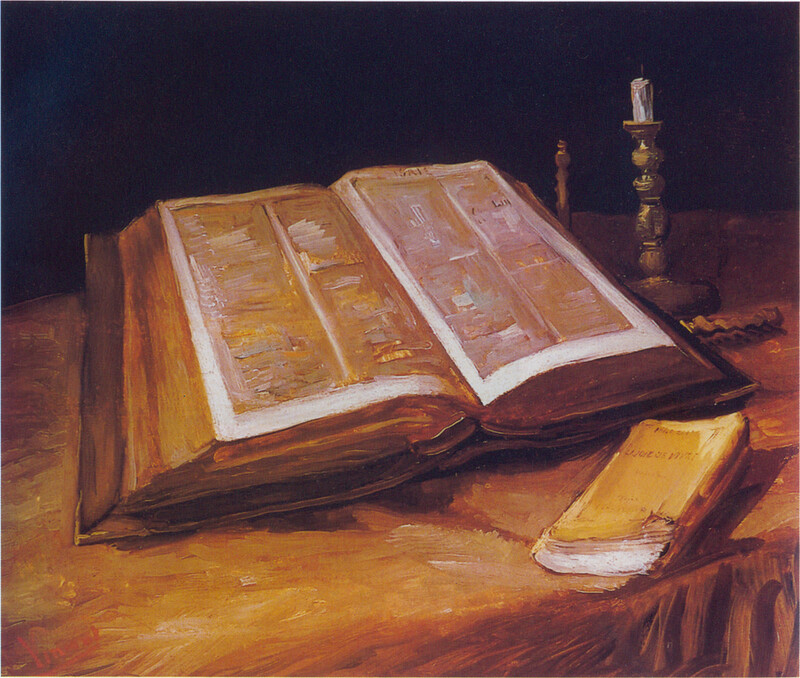 My sources used for this article include: Freedom Just Around the Corner: A New American History by Walter A. McDougall; The Great Controversy by Ellen G. White; The One Year Book of Christian History by E. Michael and Sharon Rusten. suzettenaples— I do enjoy writing on HubPages. And interacting with other writers. We are all different but I think we can find common ground with most other folks. I appreciate your compliments. I just have to say, I'm not trying to give you a hard time. I do think you are an excellent writer. You are very opinionated, and I guess I am, too. But, your writing is very good and we have finally found a commmon ground we can agree on. This is what the hub community is all about, and I enjoy writing here and I think you do also. I just don't have your religious fervor. Excellent hub! I agree with this one. jvhirniak— Yes, that Aaron Burr was not my kind of fellow. I was aware of the facts you pointed out but most people are not. I am well pleased to find another person who knows his history. Thanks for reading my article and for the compliment. James - a nice article about an under-appreciated subject of American history: the Evangelists and their influence are more far reaching than most think. Interesting to learn that Aaron Burr was his grandson as I'm sure you are aware that he killed Hamilton, cold-blooded, in a duel, and was involved in an ugly conspiracy to to start a new country with himself as the leader, in the new western territories. cristina327— You are most welcome. Thank you ever much for the accolades. I certainly agree with your comments wholeheartedly. I appreciate your excellent insights. God be with you. 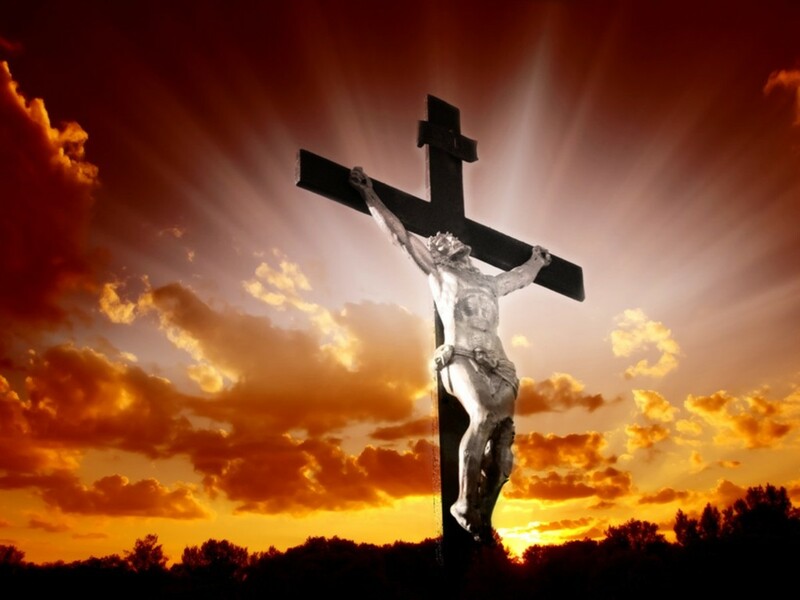 Excellent hub which presents an excellent account of the one true great man of God. In our modern times wherein lukewarmness is a prevalence, we need the likeness of Jonathan Edwards, somebody who will stir once again our hearts for revival, somebody who will once again set our hearts on fire for the glory of God. Thank you for sharing this wonderful hub here at Hubpages. Remain blessed always. Best regards. MrHunter— Thank you for saying so. Welcome to HubPages! This was good to wake up to. Silver Poet— Thank you so much! I am glad you enjoyed this little article. It is good of you to visit and comment. Awesome hub. I really enjoyed this. 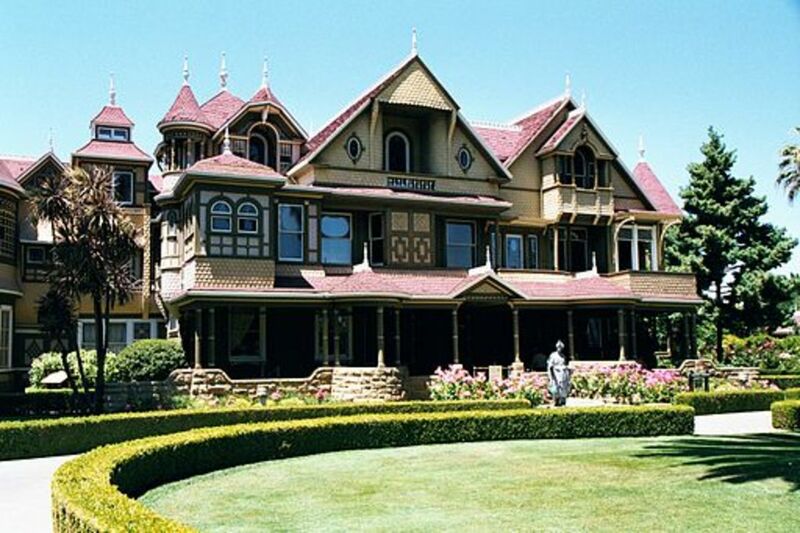 I studied Edwards in school, but your hub gives interesting details I hadn't heard before. I love your writing, and I think you are a better writer than I. But, I'll make you a deal: if you don't do it, I will, I studied that sermon extensively for a couple years. DavePrice— Thank you, my brother. You've got a great idea there about doing a Hub about "Sinners in the Hands of an Angry God." It makes me wonder why you don't do it? I enjoyed your excellent comments here. We agree Jonathan Edwards was truly an amazing man. Great to hear from you! Great hub as always, brother. I'd love to see you treat his sermon with a whole hub. It was delivered in the midst of The Great Awakening, and it is said it was purposely delivered in a monotone to counteract the emotionalism that was common during his preaching, and yet was more emotional than any other thing he preached. Great hub on an amazing man and a personal hero of mine. Journey *— You are most welcome! Thank you very much for your kind comments. carolapple— I am glad you enjoyed this Hub. I agree with your astute analysis. I am well pleased that you came to visit. I'll check out your Hubs soon. Welcome to the Hub Pages Community! CMerritt— You are welcome, my friend. It is always a pleasure to hear from you. The Truth is powerful indeed, brother. I agree with your assessment of Jonathan Edwards. Thank you for your excellent remarks. Thanks for this very interesting and informative hub James. I enjoyed this hub. I think it's important to remind ourselves of people of great character who lived in the past – so much really valuable information is forgotten or never learned in our now-focused world. I am definitely going to look up "Sinners in the Hands of an Angry God." This is the first of your hubs I've read but look forward to reading more! lionswhelp— Yes, I think John Quincy a fine man. I agree with you that have no leaders like we had in the first fifty years of our republic. Ronald Reagan maybe. James, I got to say, this is my first lesson on Jonathon Edwards. I never knew of him, though I was aware of the "Great Awakening". This man is proof on just how powerful the "Truth" is. He was a calm, and simple man, who merely preached the truth. From your hub, He seems as if he was the "Billy Graham" of the 1700's. Hello, hello, — You are most welcome. Thank you for your kind compliments. I am grateful to you for them. "Preachers today are afraid to preach hell, but rebuking sin through the power of the word brings conviction, Edwards proved that. We need to make some people uncomfortable on their luke-warm pews." Amen!!! Thank you for this wise message of prophecy. Chrisagbe— You are quite welcome. Thank you for your gracious compliments and blessings. I agree with your comments. We ought to emulate Jonathan Edwards; and Sarah was a woman of extremely high character, which bode him well. God Bless You! And welcome to the Hub Pages Community. John Quincy Adams took freedom serious and was always ready to serve where needed. There seemed to be so many like him in those days. Today we have less leaders of integrity and honesty. There are some but they are hard to find. When our religious leaders are self serving and feed themselves off the flocks of God and lead double lives only mayhem can result,Jeremiah 50:4-7, Isaiah 56:8-12.
lionswhelp— Do you refer to John Quincy Adams? I surely agree with you that the preachers of the Great Awakening—which I will be writing more about this coming week—did establish a solid foundation for America. And yes: we could certainly use a Jonathan Edwards today. Thank you for visiting and for your kind compliments. always exploring— You are most welcome. You made a great point there. To enter Yale at 13 Jonathan Edwards had to have been absolutely brilliant! I'm glad you enjoyed my article. Thank you for coming. Vladimir! You are welcome, my brother. Thank you for the compliment. quietnessandtrust— Ha! You're funny! I hope it wouldn't come to that, brother. Thanks for coming by. WillStarr— You are welcome, my friend. Thank you for your kind note. I am grateful to you for it. randslam— Yes, you are right. The technology behind vaccinations has improved by leaps and bounds since these old days. As long as we live in a free society, there is hope that it is a safe system. Of course, under Socialism one would never know what might be in a shot. I appreciate your kind comments. Thank you for reading my story. It is good to see you. Specialk3749— You are quite welcome, my dear. Always good to hear from my fellow Michigander. Thanks for coming by to visit. DeBorrah K. Ogans is the best. She is a precious soul. And so are you Peg! I appreciate your thoughtful insights. No wonder you are of such high intelligence. The "Holy Affections." Actually, I have a Hub brewing about the "Great Awakening" where I'll be talking about Jonathan Edwards a bit more and I will include that. You are right on that religion had grown cold prior to Edwards, Whitefield, and Wesley. They put spark in it that is still very present today. Your comments are deep and insightful. I especially loved this: "I think Jonathan Edwards' ability to connect deeply on an emotional level to God gave him also the ability to connect deeply to other human beings, especially his wife and children. This is an aspect of the faith that I rarely hear talked about." Thank you for your thoughtful words. And you are welcome. Thank you for such an excellent and informative hub. A great tribute to Jonathan Edwards. John Edwards brought to life the truth that we should approach the Almighty G-d with fear and trembling. That's the problem with the church today, they have no fear of hell or G-d. Preachers today are afraid to preach hell, but rebuking sin through the power of the word brings conviction, Edwards proved that. We need to make some people uncomfortable on their luke-warm pews. Biblically when the Israelites would become disobedient, G-d would send a prophet to bring them back in line, and those prophets did not mince words about sin, like Jonah and Jeremiah. I believe we will see a house cleaning of idolatry in the end time church with a great awakening again. The description of the background and character of Sarah, Jonathan Edwards' wife leaves him nothing less than certainty for success as a clergyman. James, this is an excellent hub about a man of God believers of today, ought to emulate. Thanks for writing about him and for sharing. God richly bless you. I am grateful for your gracious comments. Thank you. And you are most welcome. I agree with you that Jonathan and Sarah Edwards were truly remarkable people. Thank you for visiting and sharing your thoughts. CMHypno— You are quite welcome. Thank you for the gracious compliments. It is good of you to come. I appreciate your remarks. Bill— Bill! Thank you for reading my Hub and making your presence known. I very much miss you guys down in Winter Park. You are lucky to have those men, and to live in such a lovely city. God Bless You! H P Roychoudhury— Thank you! You have a knack for making the loveliest comments, my friend. I appreciate your warm words. Paraglider— Nice to hear from you again, my old friend. Yes, I am sure Edwards was quite sincere in all he did. Thanks for the compliment. I am glad you came by. We need more preachers like him today to inspire us to take our country back from the NWO. Good Hub about a great person. There were many like him in those days that gave us a strong foundation in Christ for our great nation. Another one was John Adams, he was ambassador to Russia at only fourteen and knew the Bible well. This is my first to hear of Jonathan Edwards. How brilliant he must have been to enter college at thirteen. I enjoyed your story James. Thank you. Thank you James for great Hub again. If he was to teach and preach like that today, he would be shot by the church members no doubt. Thank you James, for such a well written artcle about an outstanding man. I would caution those who would not innoculate young children for small pox, mumps, etc--the proof of good innoculation systems versus the practice in 1757, which may have been at best--primitive. Edwards was a 55-year-old when he died. It is a fascinating story of early American puritanism, sad to say his methods would likely not work 250 years later. I love hearing about men of God! I do not recall hearing about this man. Thanks for bringing him to my attention. Awesome lesson, James. Mr. Edwards certainly accomplished a great deal in those short years. The dangling by a string analogy was frightenly descriptive. Yes, Lord, I'm a sinner. . . and I ask for Your Divine grace. Deborrah Ogans' comment was quite moving. "God is sovereign; God is loving, glorious, and beautiful." This is one of your best hubs. I love your topics, James. I have never heard of Jonathan Edwards. He was very gifted and blessed, as were his wife and children. A hub about God fearing people, very nice. 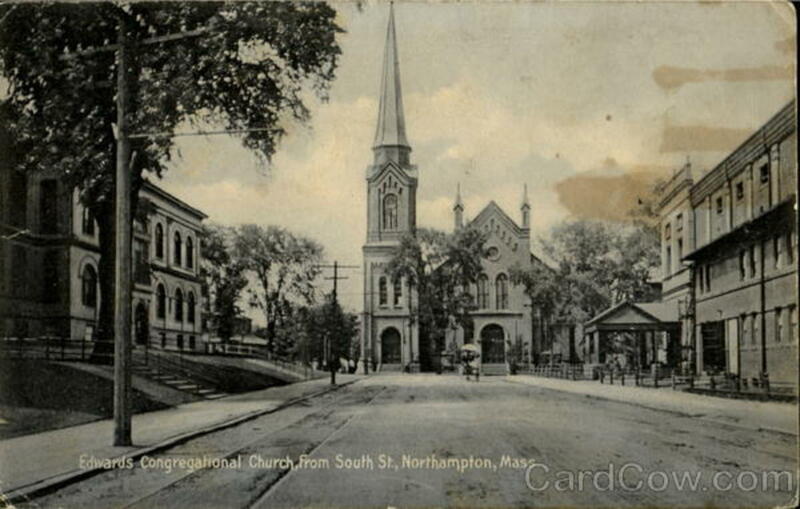 I went to college in Northampton, where Jonathan Edwards led his church. My own opinion is that 'Sinners in the hands of an Angry God defines Edwards' contribution to Christianity less than his teaching about what he called "the holy affections." He taught a believer could and should experience a deep emotional connection to God. In the modern world we are sceptical of overwrought emotions in church b/c of the highly publisized excesses of some televangelists. -But in Edwards' time emotion was seen to have little or no place in religion. His teaching that the Christian should experience God's love so profoundly as to feel "swept away," even "ravished by His love," contrasted the dour Christianity preached most places. I think Jonathan Edwards' ability to connect deeply on an emotional level to God gave him also the ability to connect deeply to other human beings, especially his wife and children. This is an aspect of the faith that I rarely hear talked about. Thank you for a hub about a favorite historical person. Ten Children...Wow, and they all became successful...Jonathan & Sarah Edwards were truly remarkable people in their time...and he coming from a home where he had TEN sisters, no wonder he went to Yale at the age of 13. Surprising he could get a word in, and to become a Preacher...Wonderful Hub James, really enjoyable read. I really enjoyed your Article about Jonathan Edwards. I found most interesting his ability to get ordinary men to "think of themselves with an eye to eternity"
A very interesting read about a man unknown to me but loved by God I think.trust you are doing well James. We miss you in WP. Glad you are back. I miss your hubs as well as your readers. Looking forward to meeting him as well. A Great hub-Jonathan Edwards – a man of rare birth -Let his pious soul breach the mankind from heaven. Hi James. Nice essay. I can't agree that frightening people with 'descriptions' of hell is in any way praiseworthy, but I don't doubt he was sincere. Rick Morrill— How good to hear from you! I have five sisters. But not ten. Thank you for visiting and commenting. Betty Wilson— You are quite welcome. I am grateful to see you responding to my work here. Yes, we could surely use a modern day Jonathan Edwards in our times. creativeone59— You're welcome. I am so glad you enjoyed this article. Thank you for coming. God Bless You! Enlydia Listener— Thank you for your kind words. I took a month off from HubPages. But I am back and raring to go! stars439— You are welcome, my Brother. Yes, it is a shame he died from innoculation of smallpox. Thank you for your kind compliments. God Bless You! DeBorrah K. Ogans— It is always a distinct pleasure to hear from you, my dear. I sincerely appreciate the accolades. Yes, I'll bet Jonathan Edwards did learn much from those ten sisters. I have in turn learned a lot from you, Sister. Thanks James for writing this. It is very interesting. We certainly need Christians like Jonathan Edwards in today's world. It is nice to see you writing on Hubpages...I have missed your voice. Very nice hub about a great man. What a shame he died of and inocculation that was meant to help fight Small Pox. Thank you for the fine education. God Bless You. I respect and appreciate that “He used his powers of persuasion to remind people that God is sovereign; God is loving, glorious, and beautiful. Jonathan Edwards preached that the Spirit of God lives in receptive men and women…” Amen & Amen! I so enjoyed this Professor. Thank you as always for sharing your gift and presenting such fine quality articles for us to ponder and digest! In His Love, Grace Joy, Peace & Blessings! Fiddleman— Thank you for being my first visitor!! I certainly agree with your comments. I appreciate the compliment as well. What a wonderful man he was. And to have so many men of God in his lineage. This was a truly inspired hub James. I am so sorry a "shot" took his life. Let this be a lesson in today's life. Who knows what is in those shots. Thank you for writing this!! Have a blessed evening! I can't wait to meet him, Jim! Thank you for making him live for us. It will be wonderful to listen to stories he will tell in heaven. But everytime I hear of such men, I want to see the parade of souls that was his fruit. Someone with a life as short as this must have had a very big impact in heaven. Love you brother. I loved this hub. Great hub on one of God choice men. May God raise up some like him in these last days.